Maintenance of software systems: Handling garbage files used during. Guide and support installing the operating system and basic software applications. Check and inform customers about the product’s fault. Customers check out at no cost if you do not fix the machine. 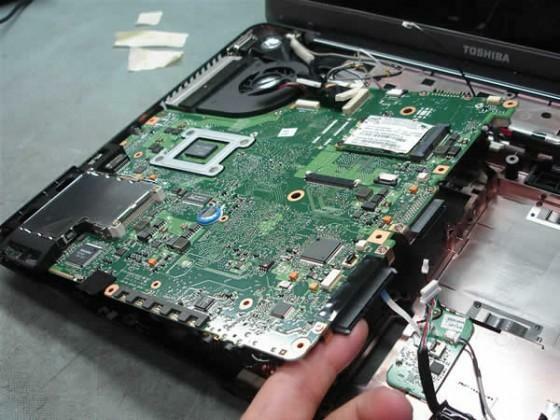 - Report the product replacement or repair for customers before processing. - Inform the customer of the processing time. Note: The processing time depends on the product’s fault and equipment replaced or repaired. For one of the special parts to be ordered from overseas processing time can range from 7 to 10 working days.